As spring and summer end, it’s time to break out your creativity and get ready for the upcoming holidays with new decorations. It’s not an easy task if you want your decorations to stand out and be memorable. Gear up by taking a look at these four decorating tips to get you through the fall and winter. Halloween is really a holiday for kids, so get them involved in the Halloween decorating. Go to a pumpkin patch to handpick a pumpkin for your front porch. If your kids are a little older, let them carve a nice jack o’ lantern face on the front. Next, pull out the paper and start crafting Halloween decorations for your home. It’s easy to make spiders, ghosts, witches, and other cutouts to place around your home. Remember to have fun with Halloween because snow is not too far away and your kids will start spending a lot more time indoors. The point of Thanksgiving is to get your family together for good food and company. Therefore, base your decorations around your food because that’s what everyone is looking for. For instance, create a beautiful table centerpiece surrounded by candles or buy lovely placemats or dinnerware specifically for Thanksgiving. If you’re worried about a budget for Thanksgiving, focus entirely on the food as your decorations. For instance, make leaf-shaped sugar cookies and place them on a tray near the entry of your home. It will be the first thing everyone sees. When Christmas comes around, all you see is red and green decorations. Challenge yourself with a new color palate this year. There’s no reason why you can’t use frosty blue or royal purple to decorate for the holidays. Also, don’t waste your money on expensive Christmas decorations. Instead, make your own or buy some inexpensive strands of Christmas lights and ribbon. Then, string them all over your home to create a festive look. 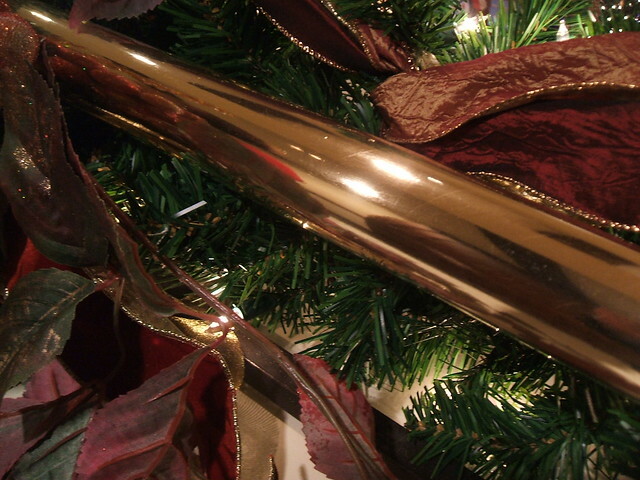 Ribbon and lights look great along a banister or over a fireplace mantel. If you’re looking for rope lights, ChristmasLightsEtc.com has some inexpensive options. There’s not much time between Christmas and New Year’s, so it makes sense to decorate to accommodate both holidays. 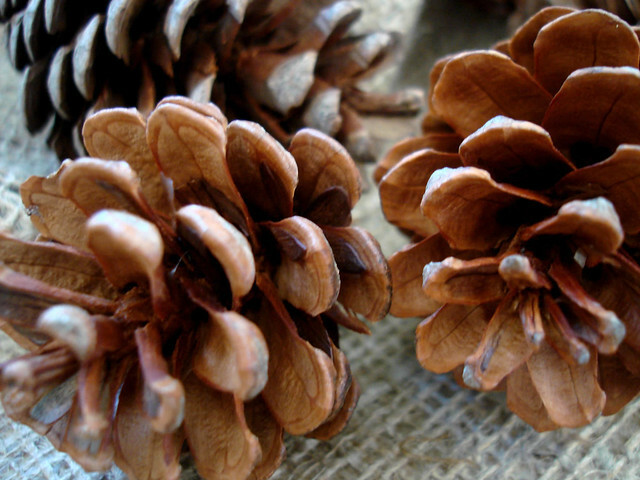 You’ll save yourself time if you avoid the Santa decorations and instead opt to use snowflakes, pinecones, and other items that fit with a winter theme. Then, you can just take down the Christmas tree and leave all your other decorations up to be ready for New Year’s. Of course, you’ll probably want to add something sparkly to finish the look before guests come over to help you reign in the New Year. These are just a few ideas to get you going with your holiday decorating. Use your creativity to make your home beautiful and festive. There are no limits, so try to do something different this year.